Planes, Trains and Automobiles ….. “Best Travel Aid” to eliminate Smoke and Musty Odors from travel bags. Do you have a problem with a purse or handbag that has a distinct smoke odor inside and out that you just can’t get rid of? How about a backpack or gym bag that is musty or something spilled inside? Even luggage that just has an unwanted smell inside can be a problem and then your clothes take on the same smelly odor? 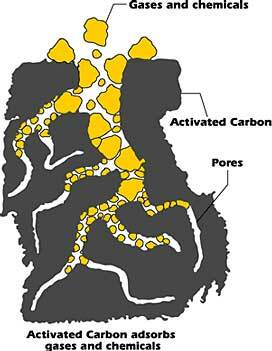 There are many products available that claim to help eliminate odors including smoke odor. 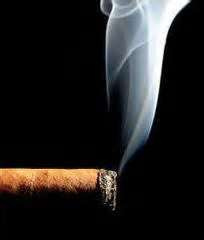 Most use fragrances, chemicals or burning candles. 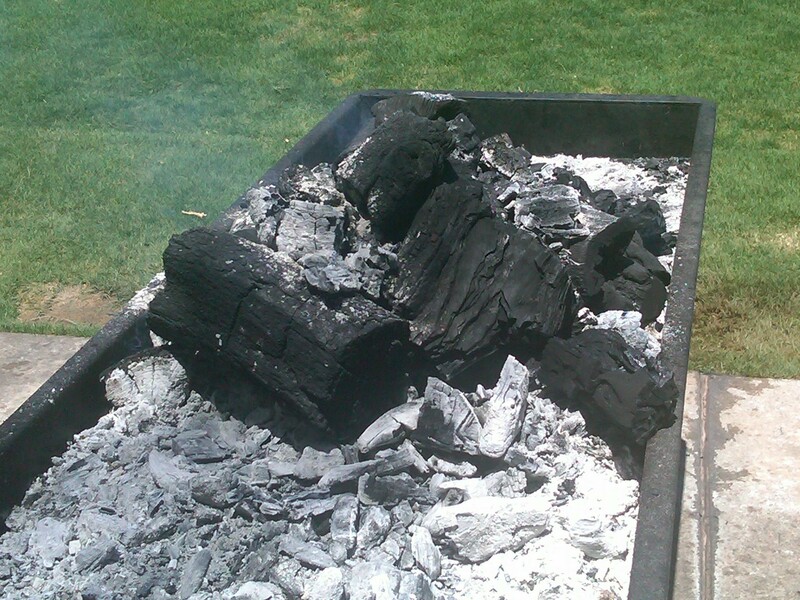 But now, with our ventilated activated charcoal odor absorbers, you can actually eliminate the odor rather than covering them up with fragranced sprays or lit candles. With FRIDGE IT and INNOFRESH activated charcoal odor absorbers, you can safely eliminate smoke odors and musty smells from pets, food and other unwanted odors. 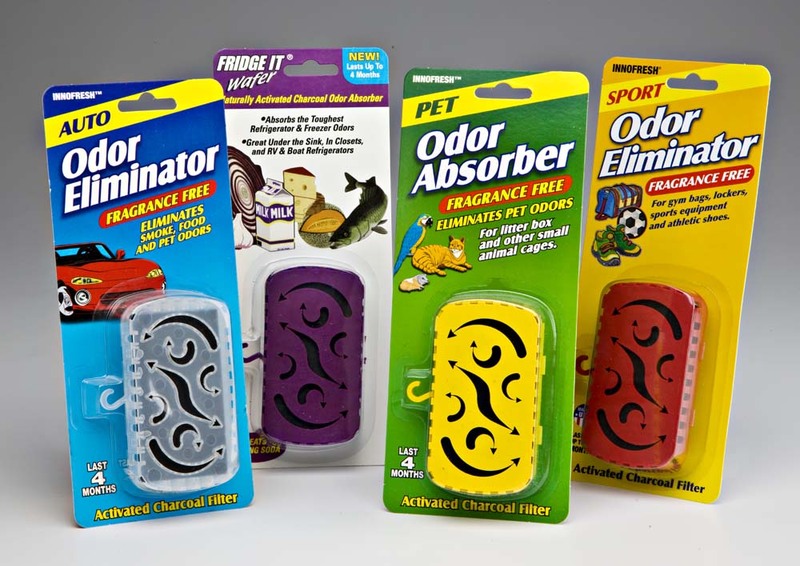 Our activated carbon odor absorbers are 100% fragrance free, allergen free porous activated charcoal and are amazing at helping reduce and eliminate unwanted odors – without candles, sprays, fragrances, powders, gels or harmful chemicals. 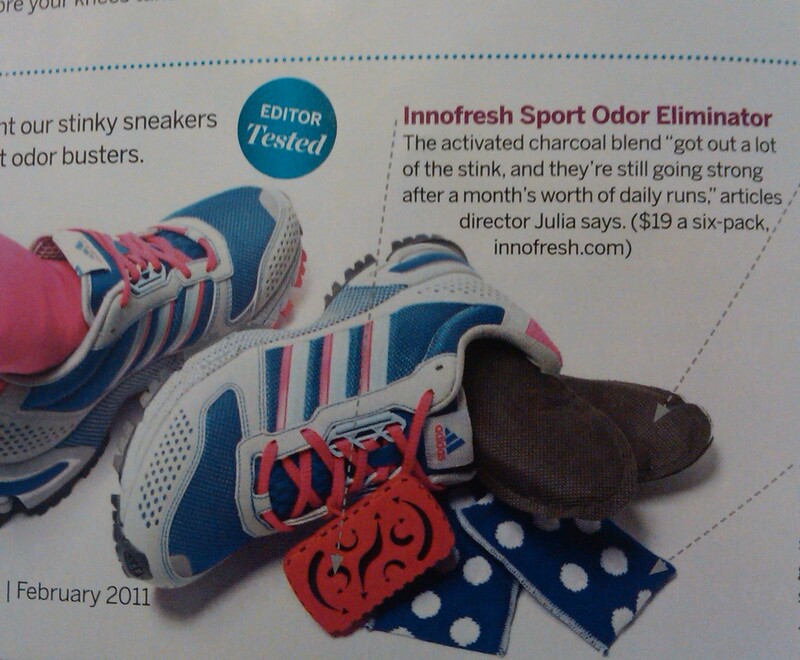 Perfect for traveling, Innofresh and FRIDGE IT activated charcoal odor eliminators are easy and convenient to place in purse, travel bags, luggage and backpacks to eliminate odors. No worry about getting these through airport security. 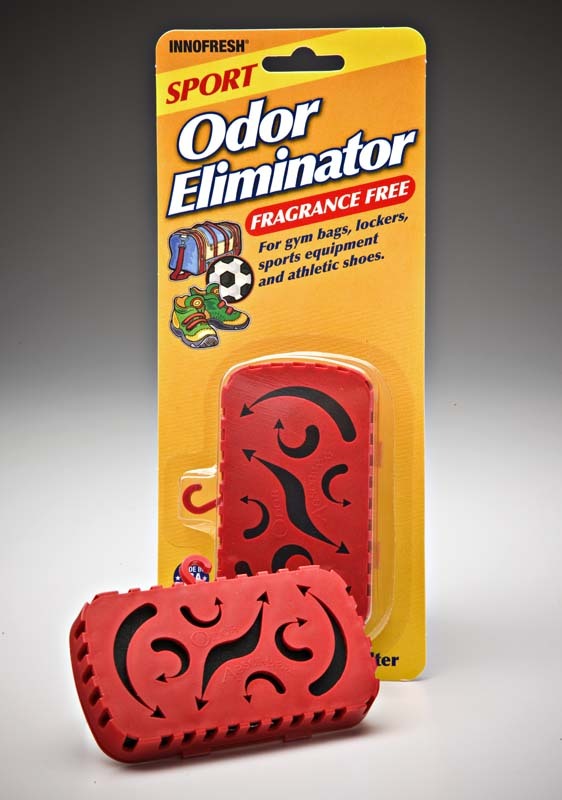 Our activated charcoal odor absorbers are safe and chemical free. Just place one or two in each bag, suitcase, purse to help keep the musty and smoke odor in control and for suitcases, will help keep your clothes smelling fresher and cleaner too. I f traveling, when you arrive at your room or other destination, just keep the Innofresh activated carbon odor absorbers in your suitcase to continue with the powerful and effective odor eliminating activity. We also recommend that you bring a few extra of our FRIDGE IT or INNOFRESH odor absorbers and place them in the any musty smelling drawers or closets. 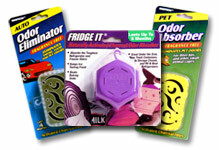 The convenient size and shape of our odor absorbing filters is even perfect for room mini refrigerator in hotel rooms. Works much better than baking soda! Easy to travel with and easy to use to eliminate the unwanted smoke odors and musty smells that make our FRIDGE IT and INNOFRESH great travel aids. 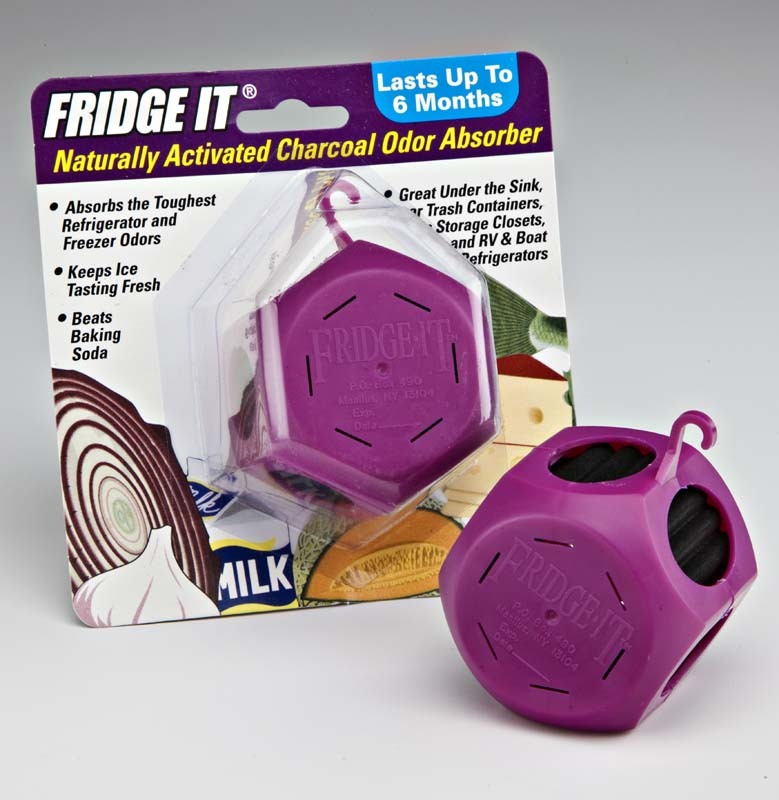 For the tough travel odors, you can use our FRIDGE IT CUBE activated charcoal odor absorbers with maximum ventilated activated charcoal technology and micro-pockets for greater odor control and air freshening quality. Now is a great time to take advantage of our special prices and “warehouse buys” for free ship. Please visit our website at www.innofresh.com to learn more about Innofresh Products, activated charcoal and our full line of fragrance free activated charcoal odor eliminators. Fast ship is also important to us. Orders are generally shipped within just 1 -2 business days and we ship US Postal Service PRIORITY (U.S. destinations) for very quick delivery. International orders are shipped US Postal Service First Class. 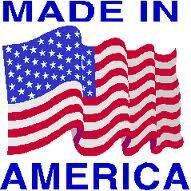 All our products are proudly manufactured in America. We guarantee our quality and look forward to having your visit us on – line at Innofresh. 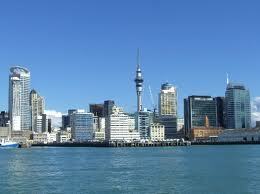 You can also contact us at customerservice@innofresh.com.